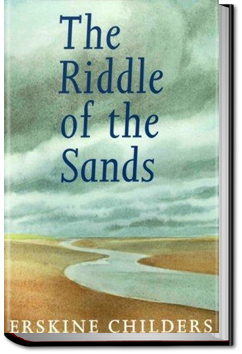 Containing many details based on Childers’ own sailing trips along the German North Sea coast, the book is the retelling of a yachting expedition in the early 20th century combined with an adventurous spy story. The plot involves the uncovering of secret German preparations for an invasion of the United Kingdom. This entry was posted in Action/Adventure Books on January 12, 2016 by allyoucanbooks.